Remember the easy, breezy days of traveling before baby? Your biggest concern was fitting your favorite boots in your suitcase. Now, you’ve gained an adorable travel companion and the overwhelming task of packing all their stuff. Free Like Birdie helps you pack like a pro. 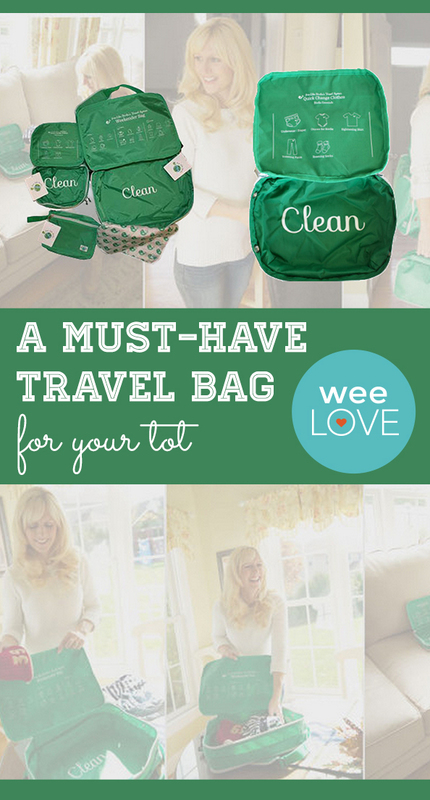 This great kids’ travel bag bag efficiently fits everything your little one needs. 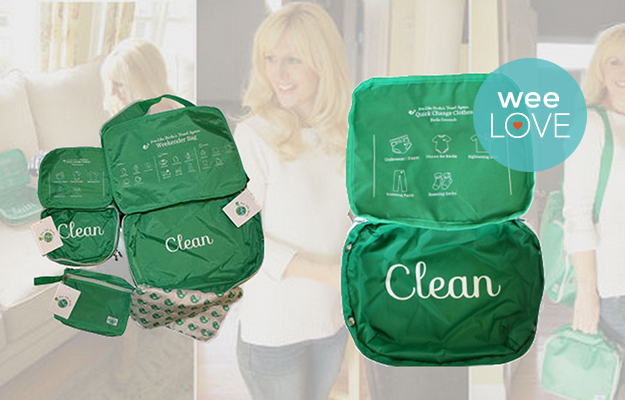 Made of waterproof material, the bag is divided into two sections (clean and dirty) which makes post-trip laundry a little easier! The helpful checklist featured on the inside ensures you don’t forget the essentials. Plus, it’s lightweight enough to fit into your suitcase.